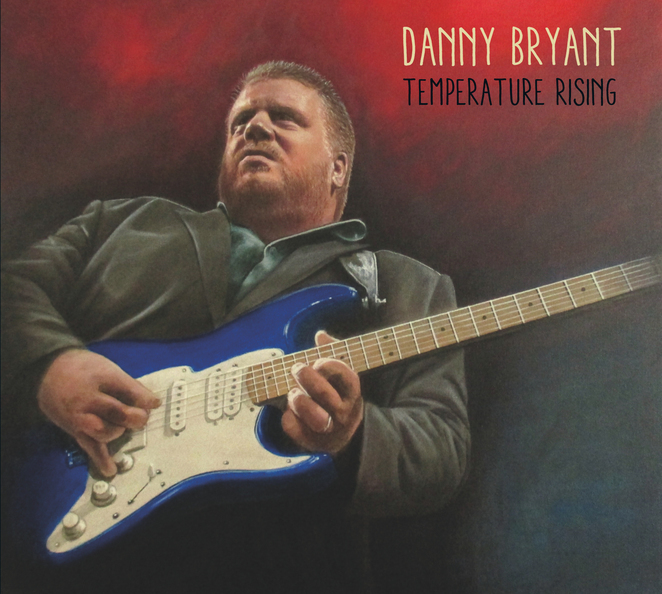 British blues guitarist and singer-songwriter Danny Bryant begins his 2014 UK tour at The Robin 2 in Bilston on September 3, just two days after the release of his new album, Temperature Rising. 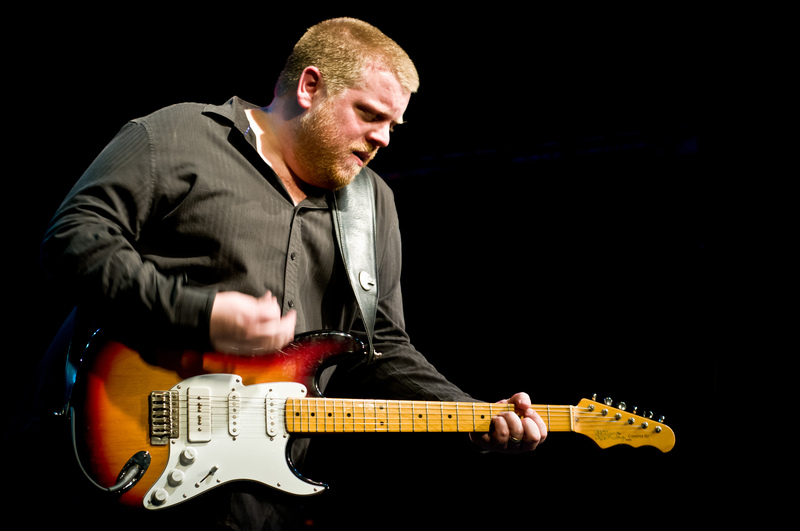 Danny is a guitar protégé of the American blues star, Walter Trout. In 1994, at the age of 14, Bryant met Trout at one of his concerts in Cambridge. The two have remained close friends for the past 20 years. 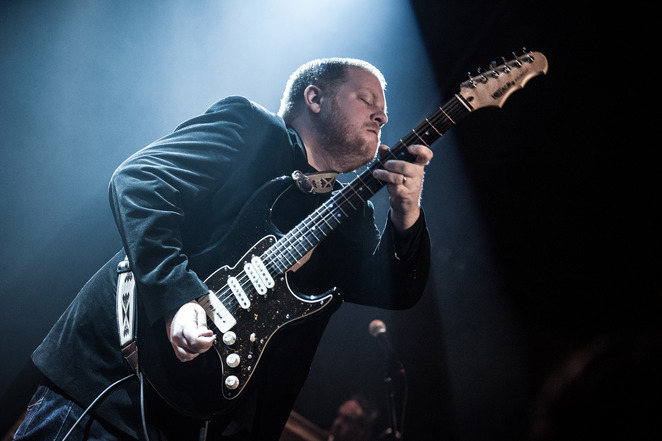 In May this year, when Trout underwent a liver transplant in Omaha, Nebraska, he was unable to tour his new studio album, The Blues Came Callin', so asked Danny to front his band and tour America. The shows, which feature Walter's son Jon, begin on July 31. Bryant's manager/wife, Kirby, was responsible for setting up the online fundraising campaign for Trout's liver transplant which, to date, has generated $240,000. Danny has also been working hard on his own album, the follow-up to previous long-player, Hurricane. "I know it's a common cliché but I truly believe this is my best ever work,'' he smiles. ''I am more proud of this record than anything I have ever done. I invested more emotion, blood, sweat and tears on this project then ever before." Recorded with producer Richard Hammerton in little over two weeks in April of this year, and drawing on songs written by Danny while on tour, Temperature Rising is an album full of his wailing signature guitar, deeply wrought intensity and heartfelt ballads. "Richard Hammerton and I met up three or four times in the lead-up to the recording," says Danny. "We did some pre-production and cut some demos together. We looked at the arrangements etc and pushed ideas back and forth. I love working with Richard, the moment he hears even a snippet of a raw demo, it's almost as if he can see the whole song there and then in completed fashion. He has such great vision! He allows me to be myself, and to create the kind of album that I want." He continues: "When we first hooked up again two years ago to record Hurricane, Richard's first question to me was 'what sort of angle do you want to take? What sort of album do you want to make?' He wasn't interested in making a straight ahead generic blues record and neither was I. He was very keen to work the project if we could bring real songs to the table and make a modern 'produced' Blues/Rock record. Adding in all of my influences and creating something that was 'me'. ''So in a lot of ways recording this album felt like a continuation of those previous sessions. We learned a lot on the last album and we brought that experience to the table for Temperature Rising." Bryant's career had been steadily building on the old school conveyor belt of relentless touring and recording, while attracting audiences with explosive performances alongside his recently retired dad Ken Bryant on bass (now superseded by Alex Phillips) and drummer Trevor Barr. 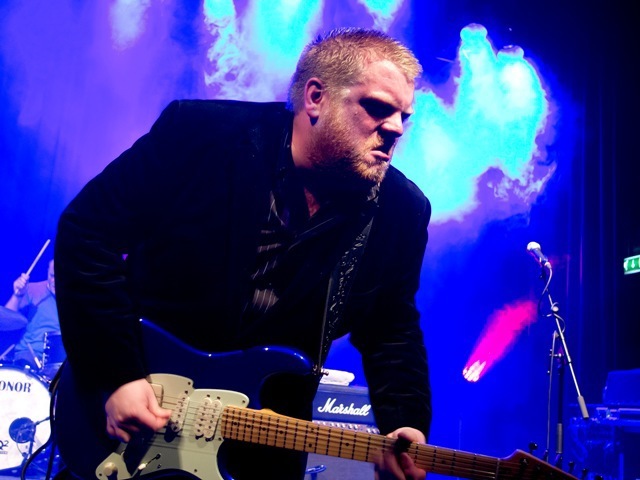 For a blues-rocker Danny has always had an eye for rootsy tinged material. "Sometimes I have to rein in that style a little as the people who come to my live shows are predominantly the blues-rock crowd and I want the albums to always reflect what we create live," he explains. "Lots of the solos and vocals on this record were first or second takes, that way you keep the spontaneity, that fiery raw edge."